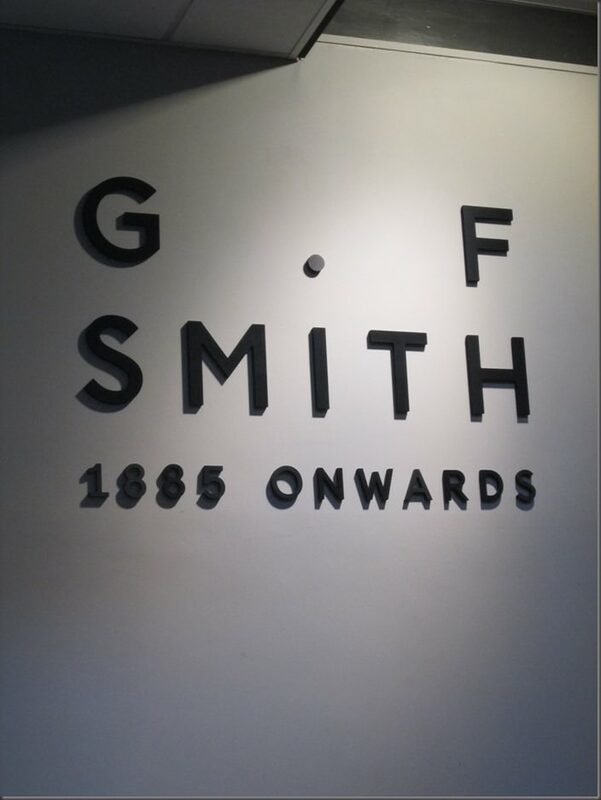 Dine were pleased to be appointed as Event Managers and Caterer for corporate client GF Smith’s Global Color Plan Briefing. The two day event hosted the client’s global distributors at their factory premises and attracted visitors from as far as Japan and Australia. 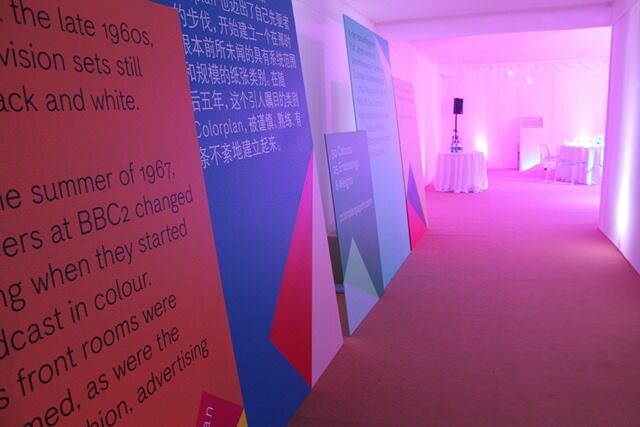 Dine were asked to manage the event from concept to completion, themed around the influence of colour. 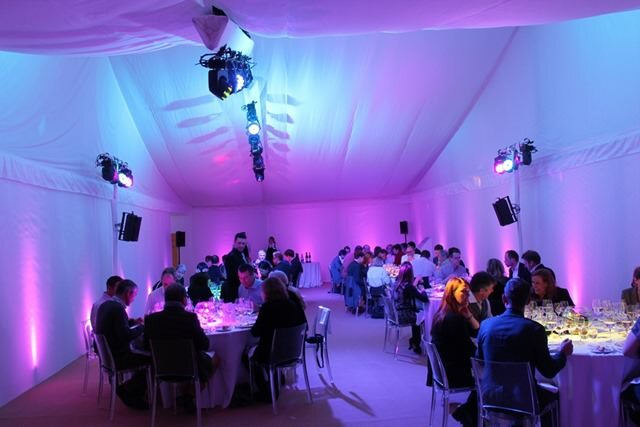 The event “build” started a week before the delegates arrived onsite at the client’s factory, with marquees provided by Pinnacle and specialist lighting by AV Matrix. The space was split into areas for daytime, including a comfortable chill out zone and a cabaret style stage and evening dining areas, linked by specially lit tunnels. 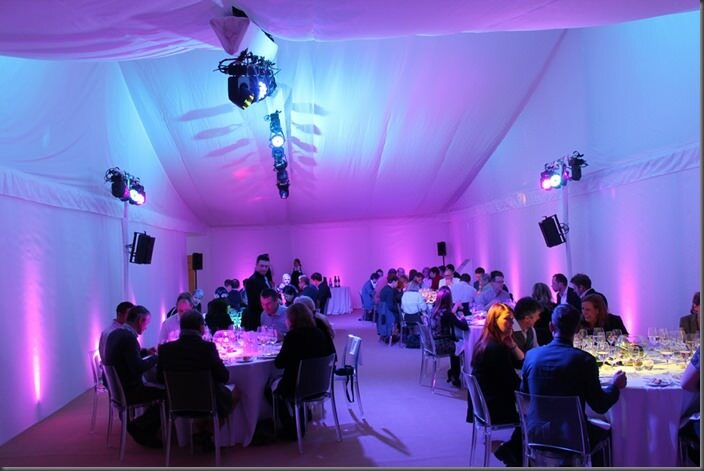 Dine provided all of the food and drink throughout the briefing, including Breakfast, Lunch, afternoon break and a special Dine Collection Dinner. 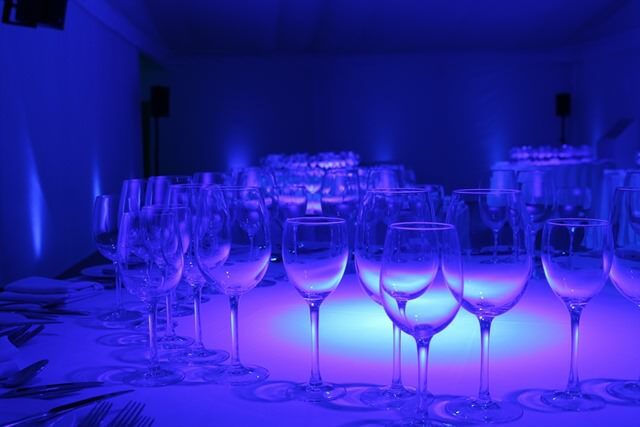 Unique touches included colour changing Martini glasses filled with yoghurt and granola at Breakfast, delicious bowl food for Lunch and a specially commissioned espresso/ cappuccino machine for the client’s discerning European guests. Afternoon treats were hand baked on site. 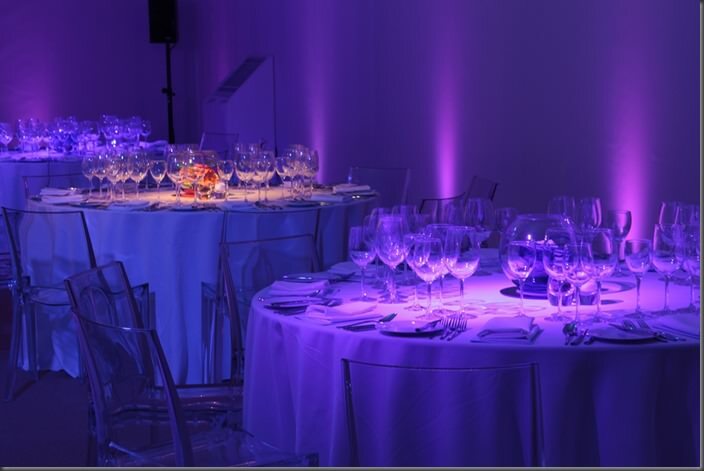 Dine were also happy to assist the client with a demonstration of the importance of colour during dinner – showing how colour changes the perception of taste. The colour of two identical wines was carefully altered, and guests were asked to choose their favourite. 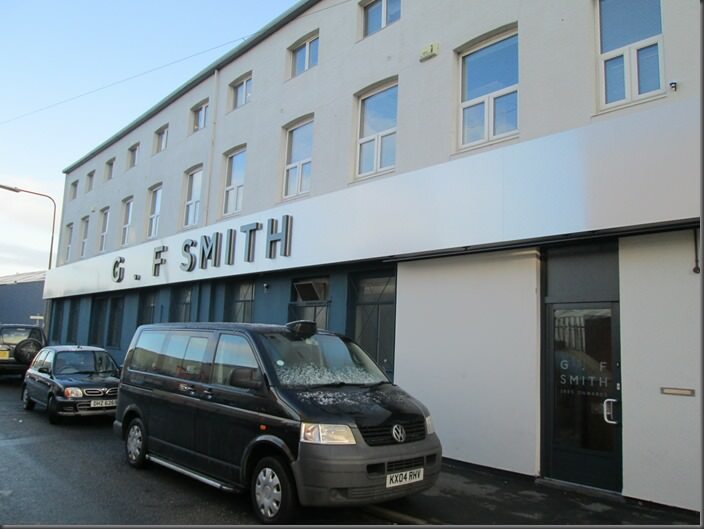 Not one delegate suspected that they were actually the same wine! 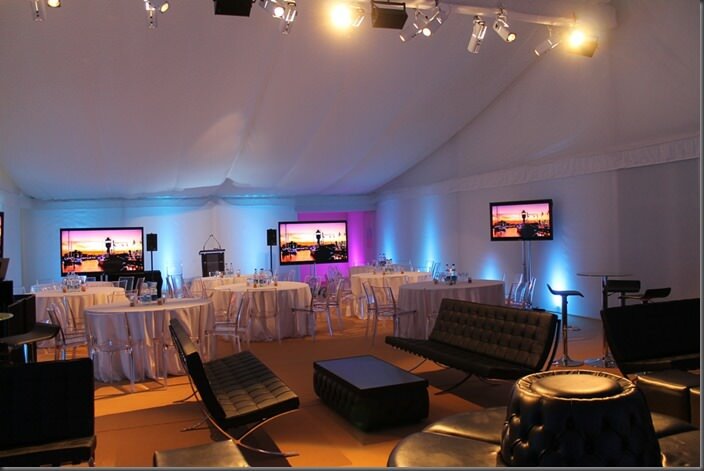 Contact us to see how we can make your corporate event special.